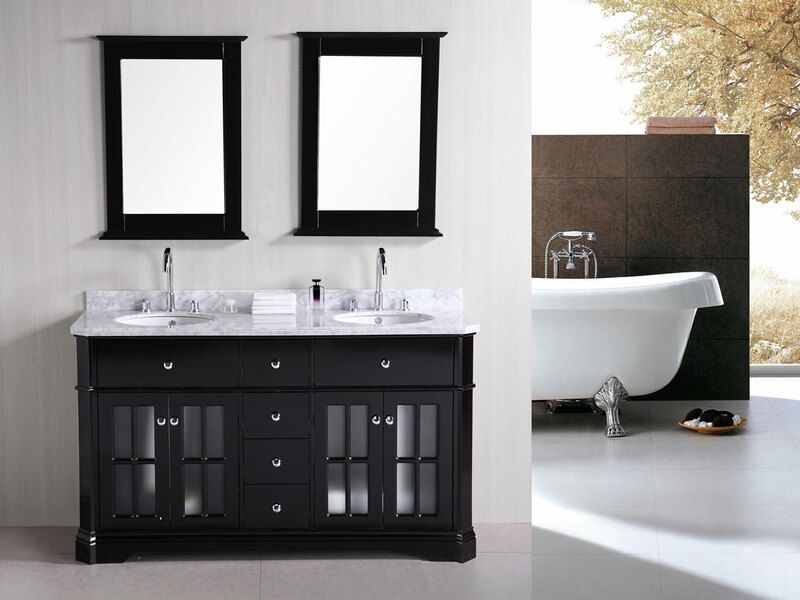 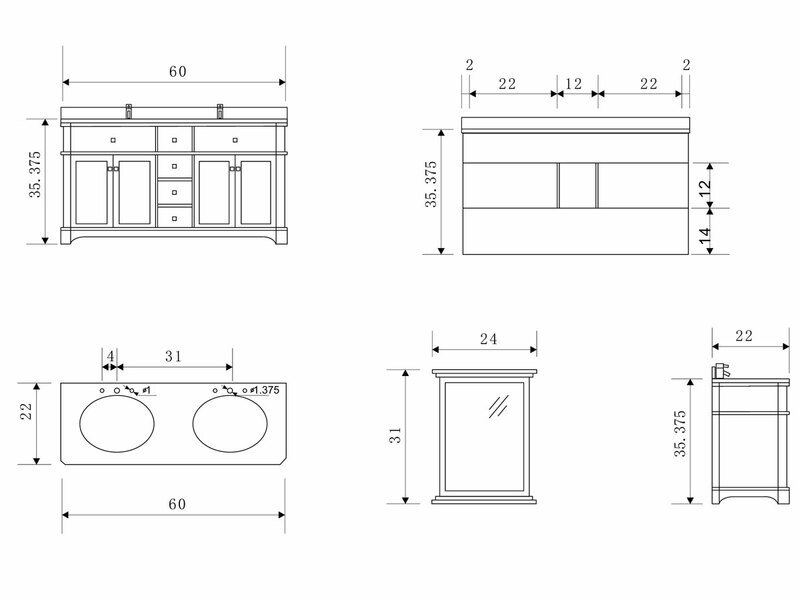 When you combine elegance and durability, you'll get the 46" Belini Single Vanity. 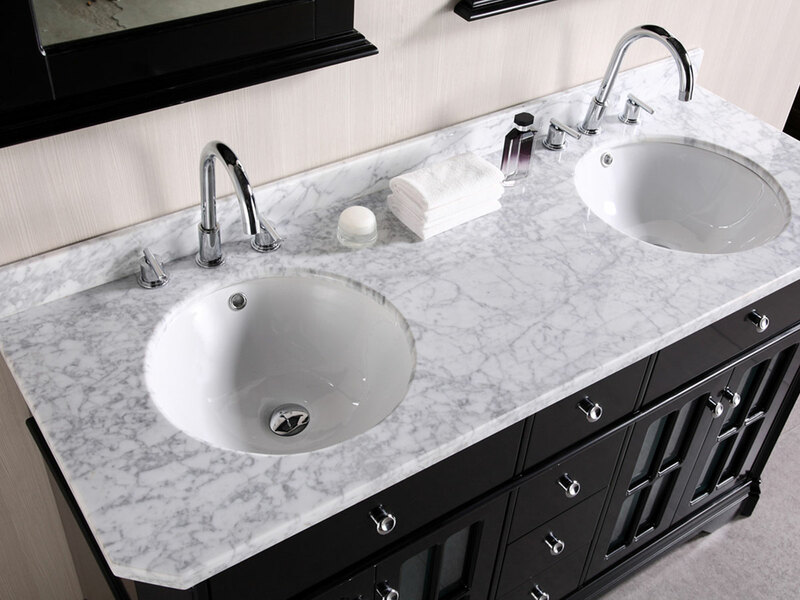 Featuring a solid hardwood cabinet finished in a beautiful Espresso finish, this vanity boasts a porcelain drop-in sink with a composite white stone countertop. 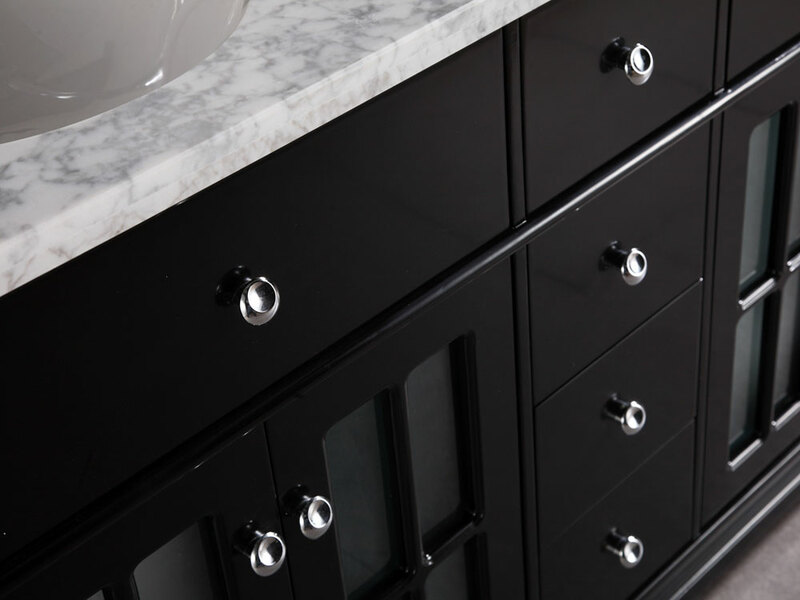 The gorgeous cabinet offers a double-door cabinet that is equipped with soft-closing hinges, along with 3 large drawers for easy and organized storage. 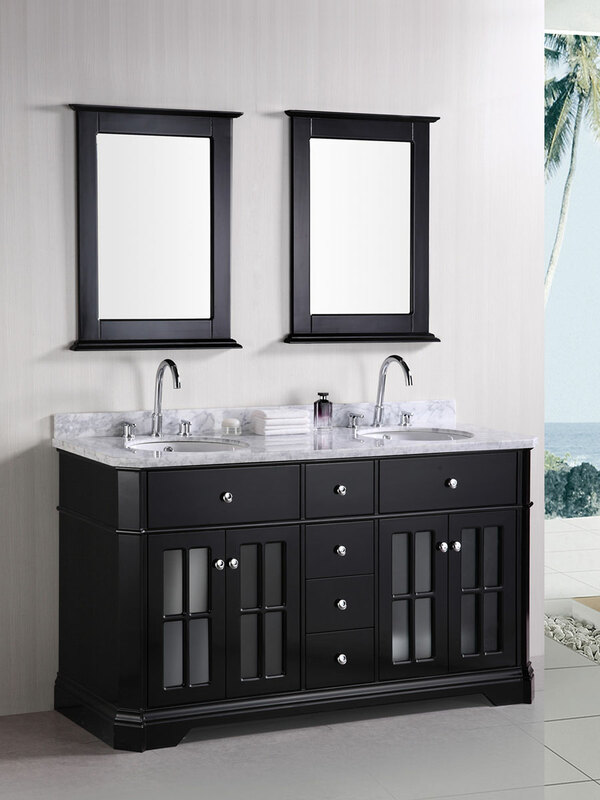 This vanity also comes with a matching mirror and wall-shelf!